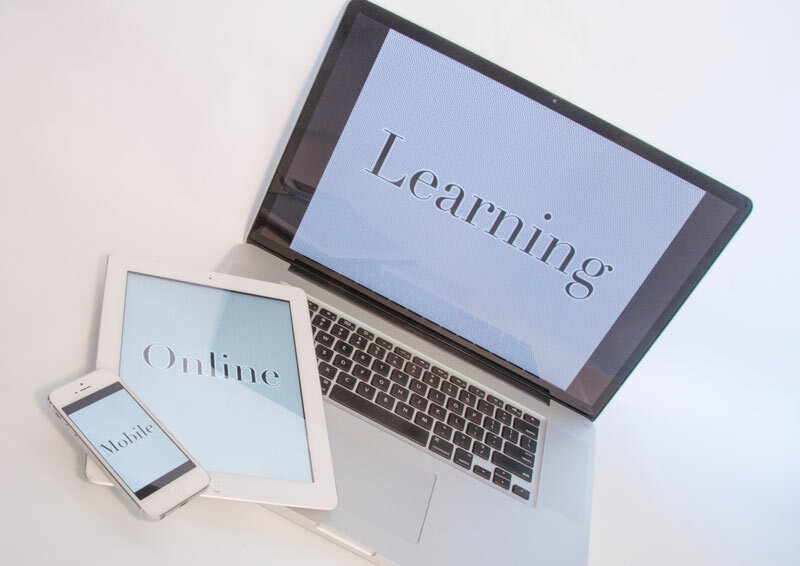 To help guide you to professional qualification, we provide a range of eLearning resources for you to access and use whenever you want. Whether or not you're looking for an introduction to the different ways you can become professionally qualified, or more in depth advice on aspects of the qualification process, we've got something to help you achieve your goals. Simply choose your subject below and view the webinar at your leisure! This short webinar recording provides background information for the Member and Chartered Professional Reviews. This webinar is intended as an update for existing SCEs and provides a briefing for new DEs and IPD Online mentors. It summarises the roles and responsibilities of SCEs, DEs and mentors, and provides guidance on the activities associated with supporting graduates through their Initial Professional Development. An insight into how to use IPD Online is also provided. This short webinar recording provides background to the various application options for Professional Qualification with ICE. This short webinar explains the process of continuing professional development, why do it, and why record it, and helps explain how to plan and record it. This webinar, hosted by ICE Wales Regional Director Keith Jones, provides an introduction to ICE fellowship. It focuses on the key requirements to making an application for fellowship. This webinar looks in-depth at the Career Appraisal process. It will help explain more about what a Career Appraisal actually is, and how you go about making an application and what you'll need. This webinar provides expert advice on the written exercise that you'll do as part of your Professional Review. The written exercise tests your ability to communicate in acceptable English. This webinar provides an overview of the routes to becoming a professionally qualified engineering technician (EngTech MICE). The Technical Report Route allows you to utilise your work experience and practical knowledge to achieve professional qualification. This webinar explains how the route works and what the requirements are. This webinar provides information about the Member attributes for experienced applicants who would follow one of the recognition routes towards ICE Membership and which require completion of the Attribute Achievement Form. Experiential learning is an option for engineers who want to become a Chartered Engineer with ICE (CEng MICE) but don't have the required academic qualifications. This webinar will give mentors and graduates an introduction to our Mentor Supported Training option for completing Initial Professional Development (IPD). This webinar looks at the Recognition of EU Professional Qualifications process. It will help explain more about what Recognition of EU Professional Qualifications actually is, how you go about making an application and what you'll need to include. This webinar looks in-depth at the Member Assessment process. It will help explain more about what a Member Assessment actually is, how you go about making an application and what you'll need. This webinar provides information about Initial Professional Development, (the attributes), and Continuing Professional Development for trainees with a company led or mentor supported ICE training agreement. This webinar provides information about Initial Professional Development, the Member attributes, and Continuing Professional Development for experienced applicants whose routes require completion of the Attribute Achievement Form. Why not attend one of our webinars live? If you've got questions about membership, one of the best ways to get help and advice is by attending our webinars live and online. Not only do you get great content, but you also get the chance to ask questions. This is a short skype briefing on Further Learning Options. Keith Jones, Director ICE Wales Cymru will talk about the necessary qualifications for becoming a Fellow of ICE.